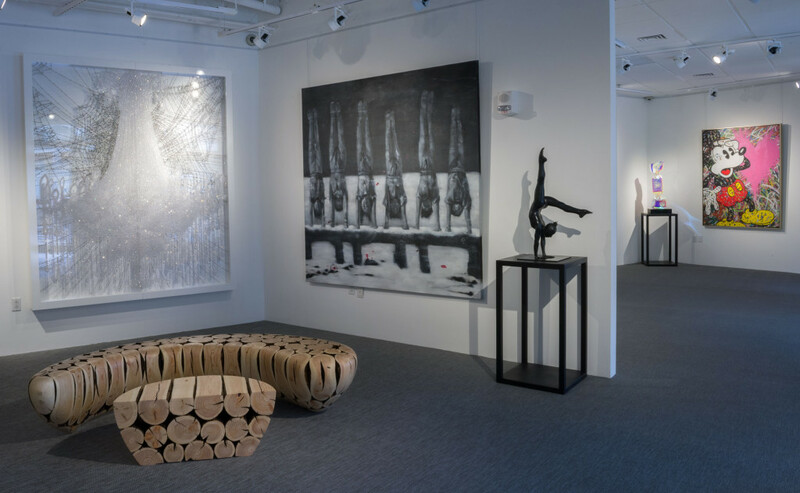 Opera Gallery is an international network of 12 art galleries, with Aspen being the newest addition. 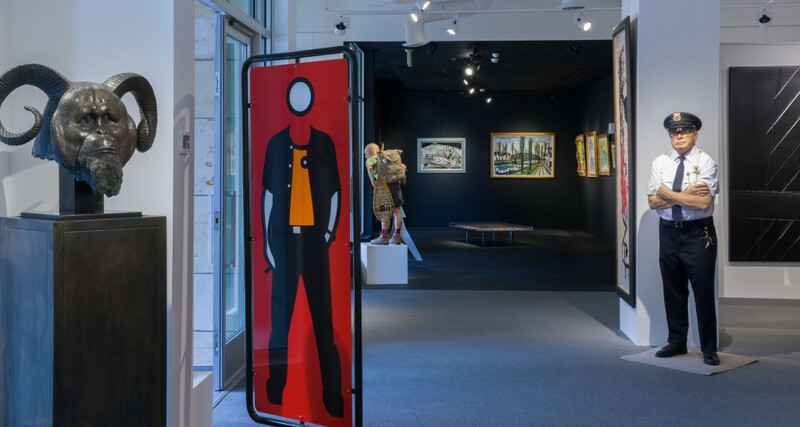 The gallery opened in early March, and is located on the first floor of Residences at The Little Nell, next to Urban Zen. 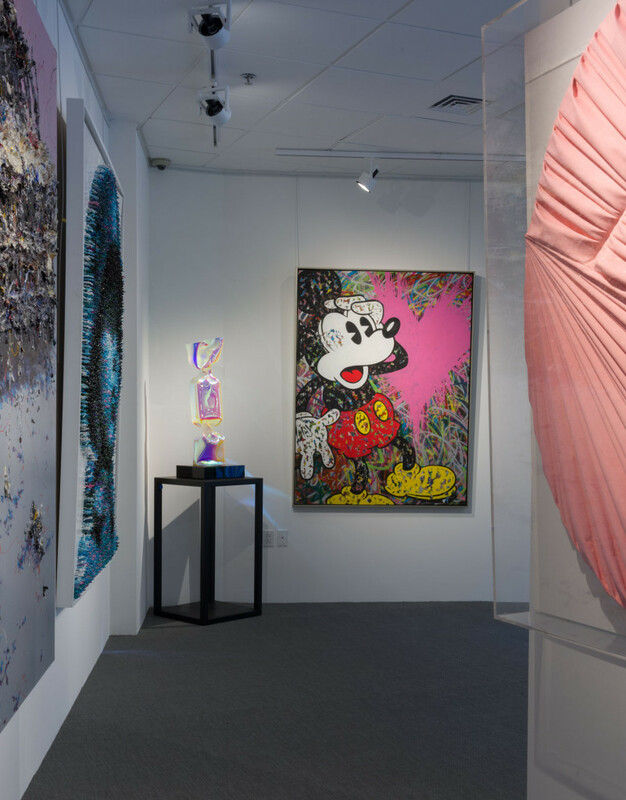 Since its creation, Opera Gallery Group has always strived to offer its international collectors unique access to a diversity of multicultural artists, from the works of Modern Masters such as Pablo Picasso, Marc Chagall, Bernard Buffet, Henri Matisse, Lucio Fontana or Andy Warhol, to the most sought-after contemporary artists as Marc Quinn, Yayoi Kusama, Yue Minjun, David Mach, Gérard Rancinan, Lita Cabellut or Joe Black. 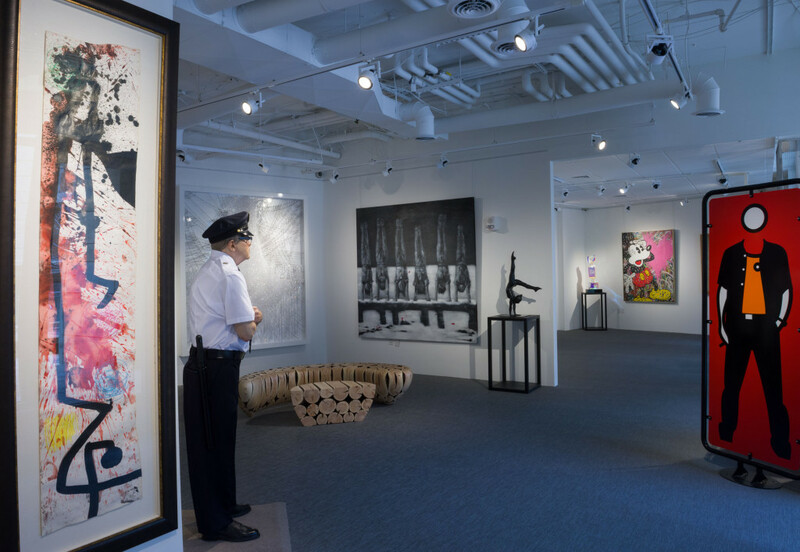 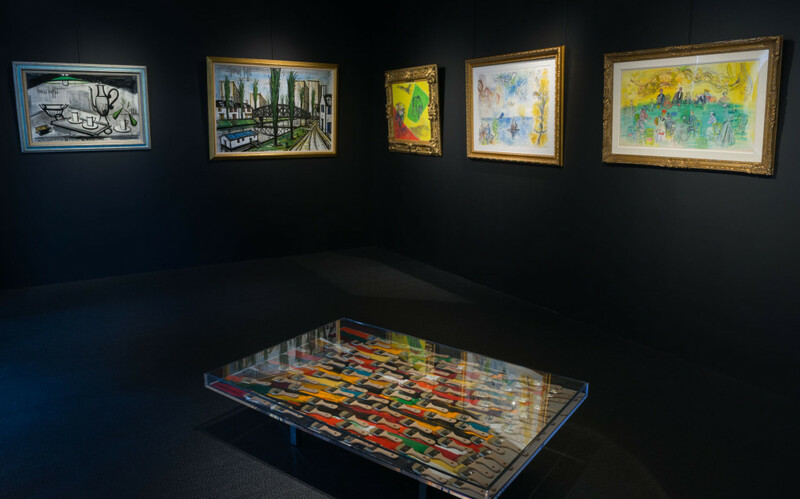 Opera Gallery guarantees and protects the heritage of established modern and contemporary artists through various collaborations with museums and art centers around the world. 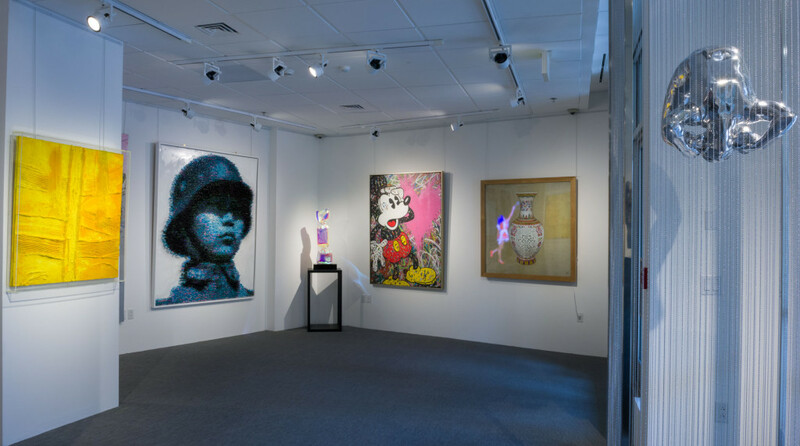 Its strong presence in the global art community enables the gallery to place artworks in established private, corporate, and institutional collections. 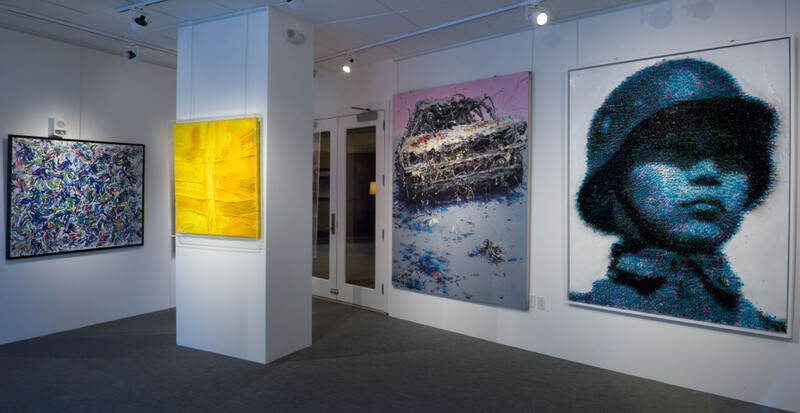 Stop by Opera Gallery to see these magnificent works of art, located on the first floor of Residences at The Little Nell, 501 East Dean St.